If you live in or are visiting River Falls, WI and need your iPhone screen fixed – swing into the ACE Hardware store to get your iPhone screen repaired by Helpertech Certified Repair inside of ACE! Full service repairs are available with no appointment. Hey, everybody. It’s Jamie from Helpertech back with you again. Say this time I want to speak to you about broken iPhone screens, specifically if you’re in the River Falls, Wisconsin area and you or someone you know has a broken iPhone screen you’re gonna want to come down to the Ace Hardware store in River Falls and get that iPhone screen repaired. We’re fully prepared down here to replace any iPhone screen you have all the way from the iPhone 5 series, all the way up to the most current ones. 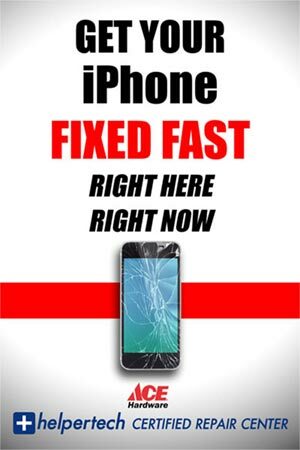 Again, if you have a broken screen on your iPhone, or someone you know has a broken screen and you’re just tired of looking at it, why don’t you come on down to the River Falls Ace Hardware location and get that broken screen taken care of. 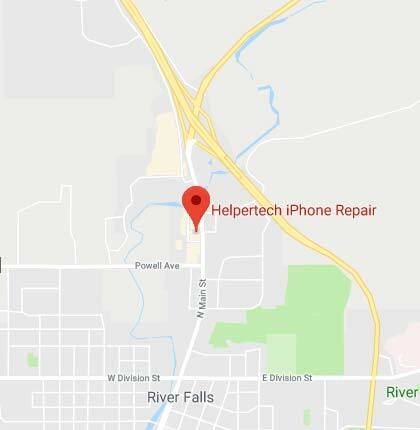 If you want more information on how to contact us you can go to helpertech.com, click the Locations tab, and then click on the River Falls location. You’re gonna find the phone number, address, all the contact information you’re gonna need to get a hold of those guys down there. Let them know that you got a broken screen. They can get you a price quote, and get you into the store, and get you taken care off real quick, and affordably, and get you back on your feet. Now it’s an opportunity for you to save a good chunk of money over replacing that phone if you want to go ahead and get that phone’s screen repaired. Again, go ahead and check out the Ace Hardware located in River Falls, and so whether you’re from Hudson, Prescott, River Falls, Madison, they’re gonna be able to take care of that in short order, and get you back up on your feet up and running, and get that phone in perfect condition again for you. 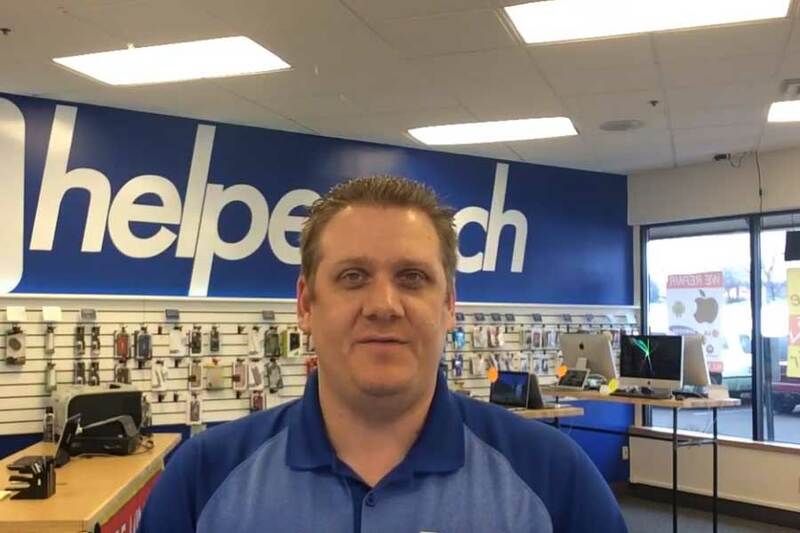 Again, if you got information you want, you want to go ahead and visit helpertech.com, click on the Locations tab, select River Falls, and give the guys a call. Thanks for your time, and have yourself a great day.